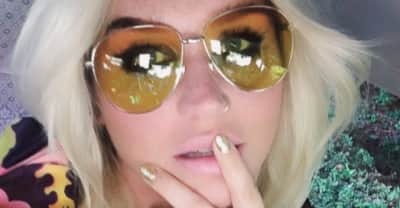 Sealed documents in Kesha's legal battle with Dr. Luke were released on Wednesday. 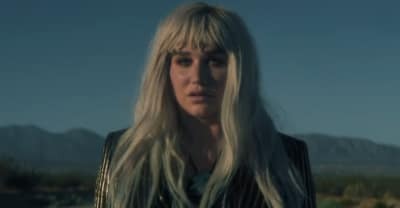 Watch Kesha's music video for "Hymn," taken from her new album Rainbow. 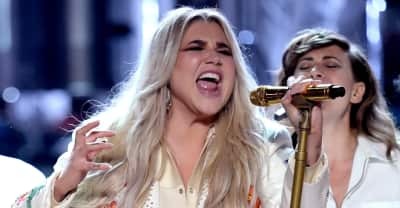 A New York court has rejected Kesha's bid to terminate her contract. 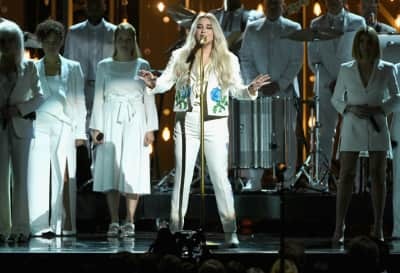 Kesha symbolized the Time's Up movement at the 2018 Grammys. 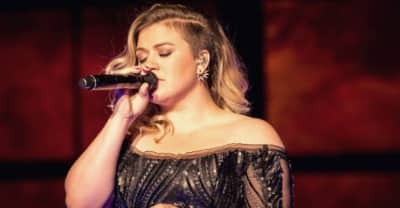 They join the bill alongside Kesha, Alessia Cara, Khalid and Logic, plus Luis Fonsi and Daddy Yankee. 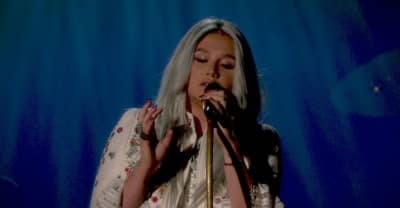 Kesha has shared a sweeping new ballad from the soundtrack to The Greatest Showman. 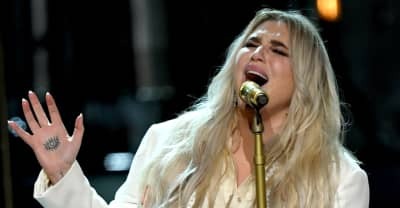 What the "Praying" singer's tour stop in New York City was really like. 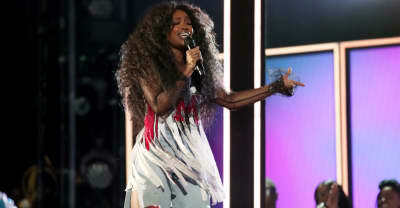 The pop singer secured the second chart topping album of her career. 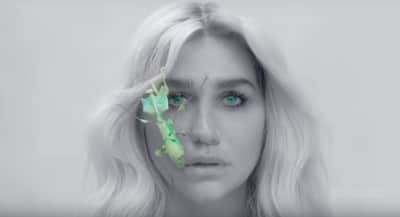 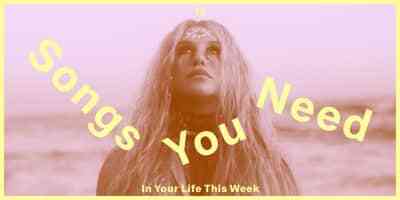 Listen to Kesha's new album Rainbow, her first new music in five years.